Divorce can be a traumatic experience for children, but parents can do a lot to help ease stress and uncertainty. When Your Parents Divorce is an effective tool that parents can use to help children with questions and concerns that arise during this difficult and stressful time. Told from a child’s perspective, using clear and kid-friendly language, When Your Parents Divorce will help you and your children adjust to divorce in a positive, cooperative and supportive way. Not to mention spare yourself and your children hours of therapy, custody battles, and parent alienation. “Using authentic straight talk Kimberly King has a unique way of weaving the issues and feelings children often experience into a supportive easy to read book." 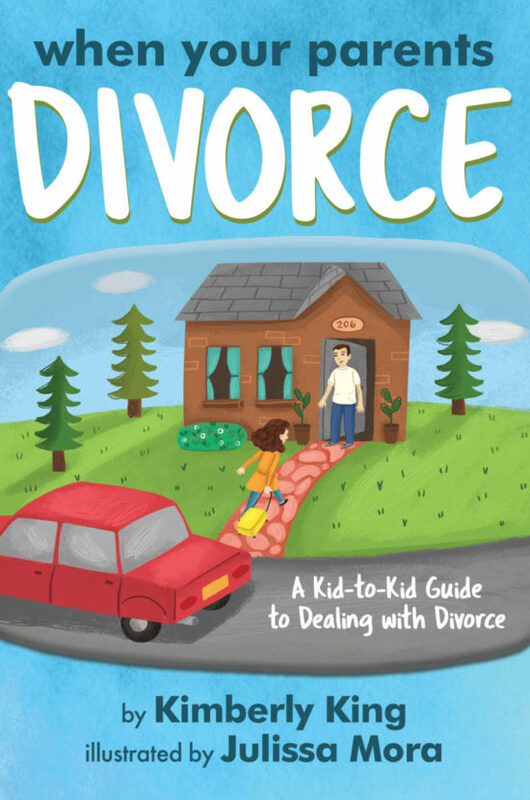 “A much needed book that does a beautiful job explaining the process of divorce and the importance of positive communication between parents and children."